Over the next two years Facebook, Telegram, and stablecoins will create the largest on-ramps to crypto that the Bitcoin industry has ever seen. The latest DataLight study focuses on the distribution of cryptocurrency traders on a global scale. Unsurprisingly, the US appears to be in the lead with 26.14 percent of all traders coming from the States. Tron, the eleventh largest cryptocurrency on CoinMarketCap might have lost its position in the list of top 10 cryptocurrencies but is adding new feathers to its cap every day. World’s oldest trade association, International Chamber of Commerce (ICC), whose history, dates back to as early as the pre-world war II period and still a formidable part of the world’s business ecosystem is embracing blockchain technology. 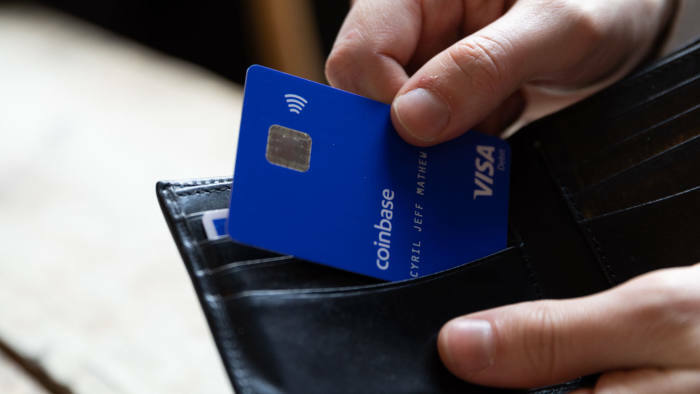 Coinbase, a cryptocurrency exchange, has launched a new Visa debit card in the UK, allowing customers to make purchases and cash withdrawals directly from their accounts.